ISIS/Islamic State Commander hints cash and training are Coming From the USA!!!! I SAID IT AND SAID IT AND SAID IT AND SAID IT! THE USA ARE FUNDING ISIS, THEY USED TO FUND AL QAEDA! YOU CAN NOW TAKE THIS TO THE BANK! 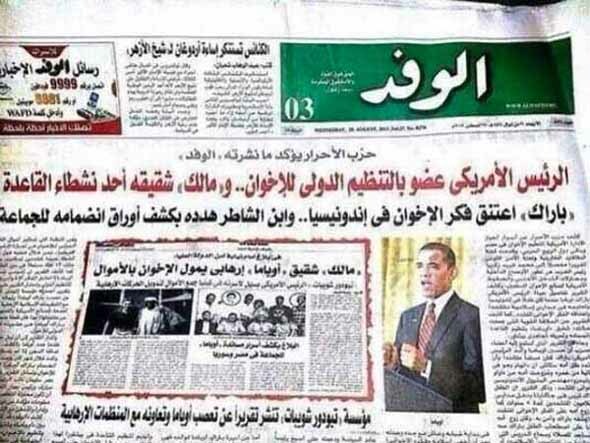 America has caused a fake global terror group. I don’t think the USA thought ISIS or Islamic State would get so strong. PLEASE!! Watch the video below and go over a few links for proof. 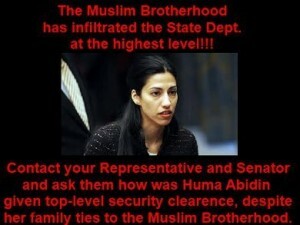 THIS IS PROOF THE USA FUND TERROR CELLS! How does this change things? I already knew, many knew. Now you know, you ignore it and have lunch or DO SOMETHING? Because ISIS ARE COMING FOR US ALL. They are the new Nazi, they will cause World War 3, WWIII is being manipulated. Please make no mistake here! Documented proof ISIS leader Abu Bakr Al Baghdadi is 100% Israeli trained and a USA, UK, Israel asset! America Funds Terrorism! McCain and ISIS. I Was Right! Abu Bakr Al Baghdadi behind John McCain! UNDER OBAMA’S ORDERS! Exposed! U.S. Senator Met with ISIS Leader Only Months Before Their Rise to Power! WAKE UP, WAKE UP, WAKE UP! THIS IS THE VIDEO THAT TIES IT ALL TOGETHER GUYS! An alleged commander of the Islamic State in Pakistan, or Daish, claims that his operations have been funded through channels in the United States. Yousaf al Salafi was reportedly arrested with two other men on January 22 in Lahore, Pakistan. The Express-Tribune reports that al Salafi had actually been arrested in December but had only recently been discussed publicly. He is alleged to have gone to Pakistan from Turkey and established an Islamic State group. The Express-Tribune reported that a source close to the investigation into al Salafi confirmed that he “revealed that he was getting funding – routed through America – to run the organisation in Pakistan and recruit young people to fight in Syria.” The Commander claimed he was receiving $600 per individual who agreed to go to Syria. The report says these revelations were shared with Secretary of State John Kerry. Julie Lenarz, executive director of the Human Security Centre thinktank, told the IB Times that much of Islamic State’s funding is being processed through the international banking system. Saudi Arabia, Qatar, and Kuwait, all allies to the US, have been tied to funding for the Islamic State. http://www.abovetopsecret.com/forum/thread1053309/pg1 < Where I seen the article. This is exactly what I mean when I say it is my belief religion can make our World difficult. In American (Example) they say ‘The black kid who died’ In many Middle Eastern Counties they say ‘That Arab or Christian or Jew’ I see the above, just people, humans, people like me and you. Why we have allowed Religion to divide us is a mystery to me, all Religion does is cause conflict and anger. I say that knowing no religious person will say anything now because they will prove my point. Also our World looks at other cultures and mocks. Being Scottish I have been called “Guy in a skirt” Sometimes it’s fun, sometimes it’s in anger. STOP LABELLING EACH OTHER AND JUST SEE HUMAN BEINGS! LIFE IS EASY, WE MAKE IT HARD! 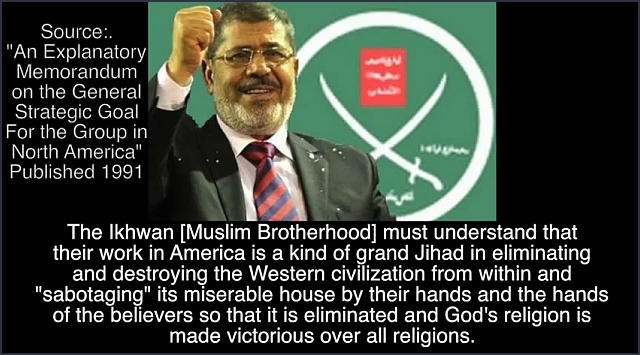 So now even our Secretary of Defense is warning American citizens that The Islamic State is coming for them and is preparing to attack the United States in a major way. He tells the American people to Be Ready. Excuse me, but I thought the number one responsibility of the President of the United States was to protect the American public and, as Commander in Chief, defeat our enemies. 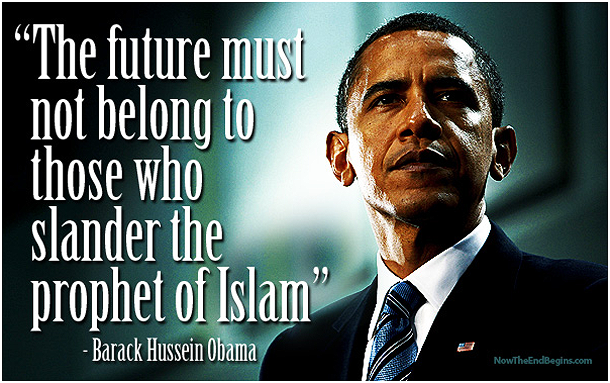 That is what the Constitution calls for; but that is not the agenda of this president, our Dear Leader. 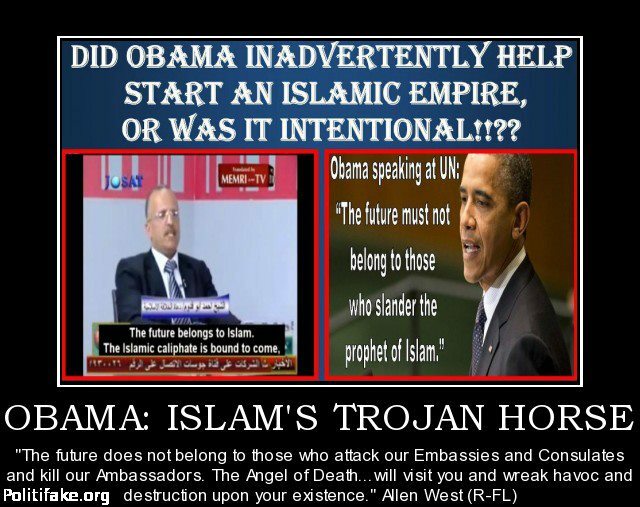 Rather, President Obama has created a scenario for the destruction of the United States. We’ve talked over and over on these pages about the out of control spending on wealth redistribution and the burgeoning federal deficit that is approaching twenty trillion dollars. The deficit has come down somewhat recently but is scheduled to skyrocket as expenses for Obamacare kick in. This explosion of debt has crowded out spending on needed priorities such as military spending, which is the first and foremost responsibility of the federal government. Our military is being downsized to irresponsible levels at the exact moment when the threats against this country are ballooning all over the world. I believe the run up in debt and the resulting reduction in military spending by the United States is on purpose. Now let’s shift the discussion to the border. Since 9/11, the Department of Homeland Security has made a huge issue of keeping watch of who enters the country. The consequences of a weapon of mass destruction being detonated within the country in a major city are too horrible to contemplate. However, since the children began showing up on the border and the Obama administration began relocating them across the country even without informing state officials, we now have thousands of individuals who are here illegally–and we don’t even know who they are! The administration even recently admitted that many were flown across the U.S. without any proper identification at all. Many of these children are now known to be violent gang members from Central America. Many of them look like adults. Many of them are very possibly terrorists who used the border crisis and the Obama administration’s refusal to secure the border as a way to enter the country. Now let’s take this a step further. We know the Obama administration has been hellbent on removing American troops from the Middle East since coming to power. 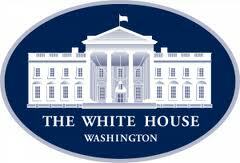 Obviously, our intelligence services briefed the White House on the consequences of this action. The administration had to know that removing American troops would foster the rise of Islamic jihadism and terrorism in the region once our forces were removed. President Bush always said, I’d rather fight them over there than here. Now we have a situation where a violent Islamic caliphate has been created in the Levant and Iraq. The administration had to know this would happen. The question is, why did they let it happen? So currently, we have a much weaker military. We have an open border where terrorists are pouring through. Terrorism is back in force after we spent trillions and lost thousands of brave soldiers to defeat it. ISIS now has unimaginable resources and can provide these terrorists in-country with weapons of mass destruction that could destroy our cities. 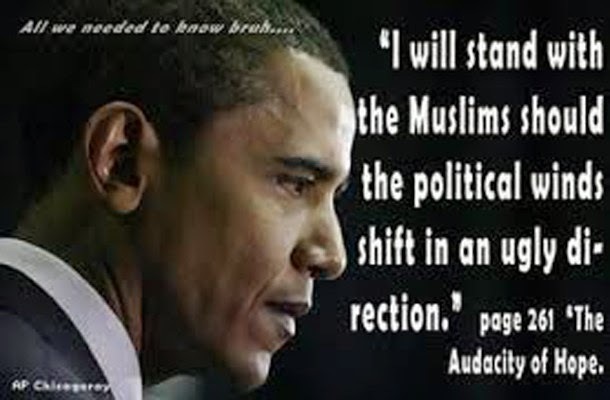 We have an arch enemy that only a few days ago vowed to raise the flag of ISIS over the White House. 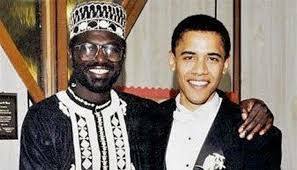 With all of this being allowed to happen in front of our faces, the question has to be asked: Is ISIS already living at 1600 Pennsylvania Avenue? 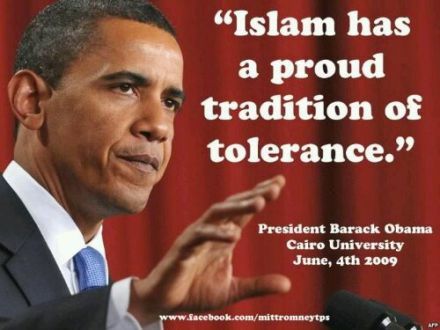 I have said this for a while, why does Obama not thank European’s? South Americans? 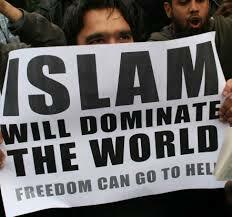 I could go on, why Muslims? I am lost on this one! 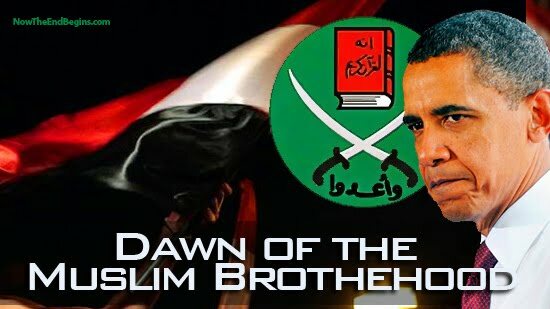 https://acenewsdesk.wordpress.com/?s=Muslim+Brotherhood For a year now I have almost proven Obama, yeah the one who is the leader of the USA has ties to the Muslim Brotherhood, I have proven his half Brother Malik is the main finance guy for the Muslim Brotherhood. I have not been alone. 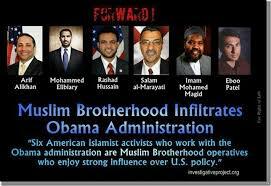 Just Google this “Obama Muslim Brotherhood Links” you get a LOT more. 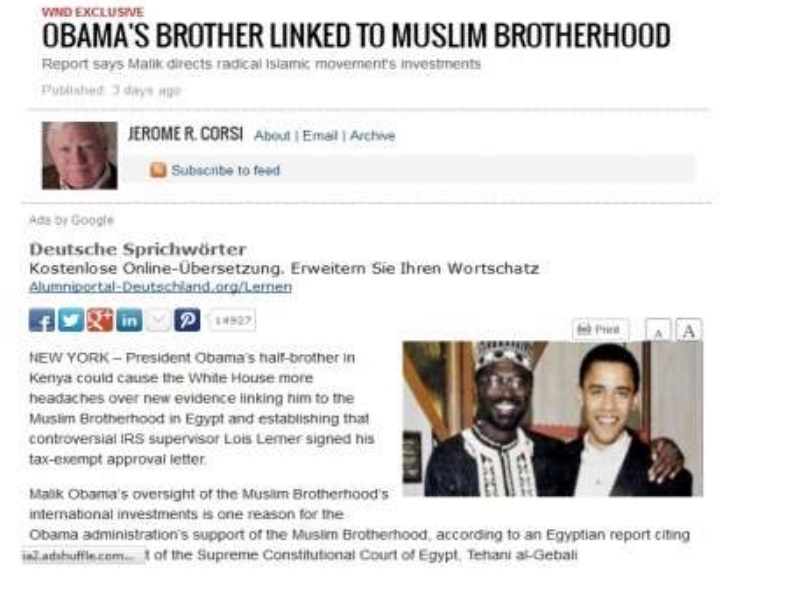 A VERY long list of articles and images proving without doubt Obama has some ties to the Muslim World and the Brotherhood. 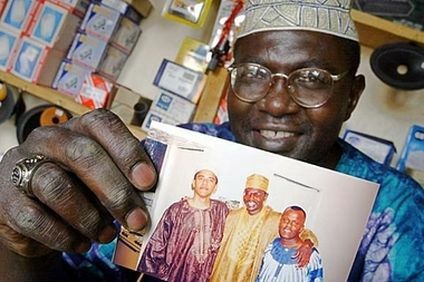 I know STRONG Obama fans will ignore this, all I ask is you look at it and prove me wrong. I say this with confidence because you will not be able to prove me wrong. 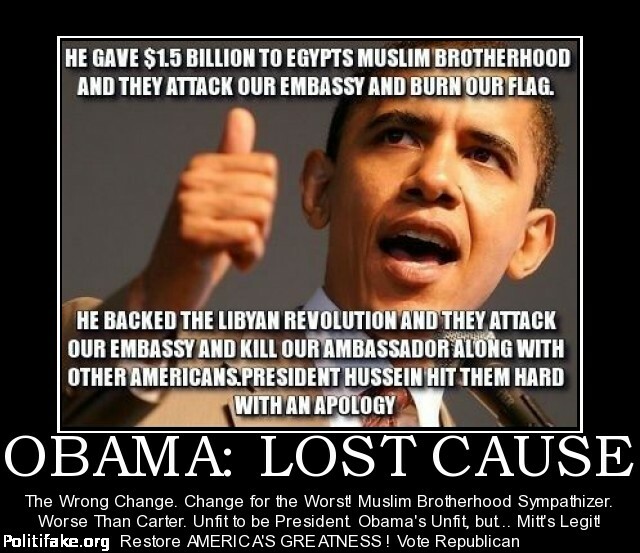 I say each to their own, live and let live, if you in the USA are happy with Obama being in the Muslim Brotherhood then good luck to you. And good luck to Obama.